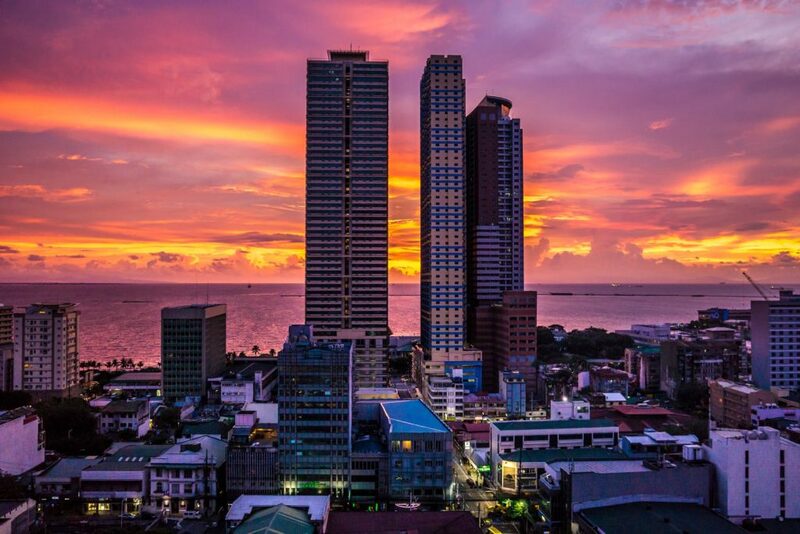 This Philippines has welcomed developments in this space and even adopted Innovations and regulations that make cryptocurrencies more usable. Just last month, one of Philippines’ leading banks, Union bank, in association with the country’s Central bank, the Bangko Sentral ng Pilipinas, launched a two-way cryptocurrency ATM that allows users to convert local currency to digital currency, and vice versa. According to Navjit Dhaliwal, CEO of Iagon, these advancements, coupled with superiority and innovation of the bank will boost Philippines’ crypto industry in a big way. Beyond these technological advancements, it is expected that Philippines’ proactive regulatory framework will boost investor confidence. This will require that both government and crypto companies utilize active governance principles to grow the industry. The introduction of clear guidelines to safeguard clients and investors from scams is a good start. We hope the country continues this trajectory because if it does, we are likely to witness significant advancements in innovation and compliance within crypto industry in the coming years.